Yamazaki Mazak Central Europe Sp. Z.o.o. 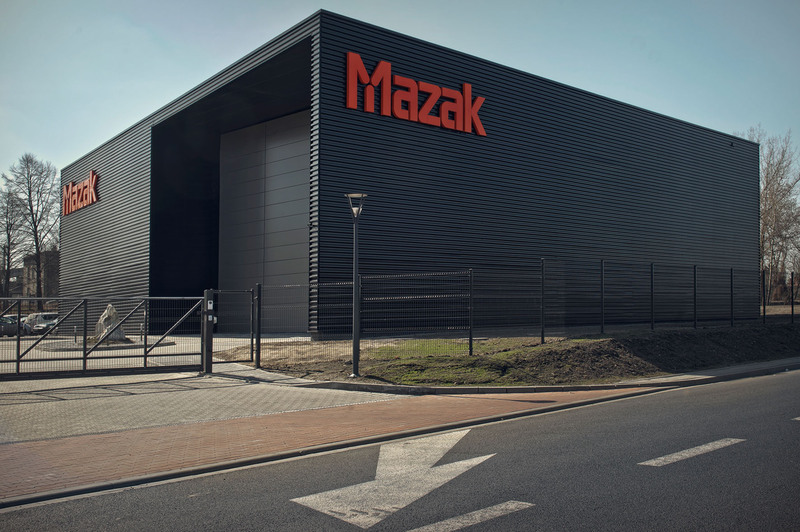 Polish Branch.We offer a modern Technology Centre with full service, technology and sales.We have the latest Mazak models, which are also available for our training programs. You can also visit our other showroom at the registered office of our commercial agent Metal Team in Wanaty. Customers from Wielkopolska and Pomerania are offered service and technical support from our office in Poznan.